Disc Pop - Working on a new updates, and more! My action puzzler Disc Pop was featured on a few places lately, here are some of them. - "New Games We Love" on the App Store. I´ve got some nice feedback from this review and i think i might make a few changes so that the game flow is less interrupted. Thanks for the feedback and that you enjoyed game! 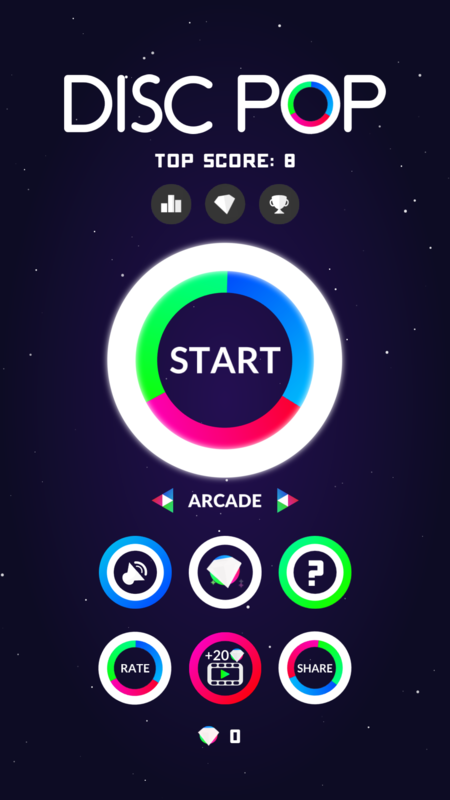 Disc Pop - Now available for free on the Google Play Store. Disc Pop - Launched today on the App Store! Disc Pop is a new style of action puzzle game with unique gameplay, cool power-ups and visual fireworks. New game - Soccer 1v1 available on the App Store and Google Play! 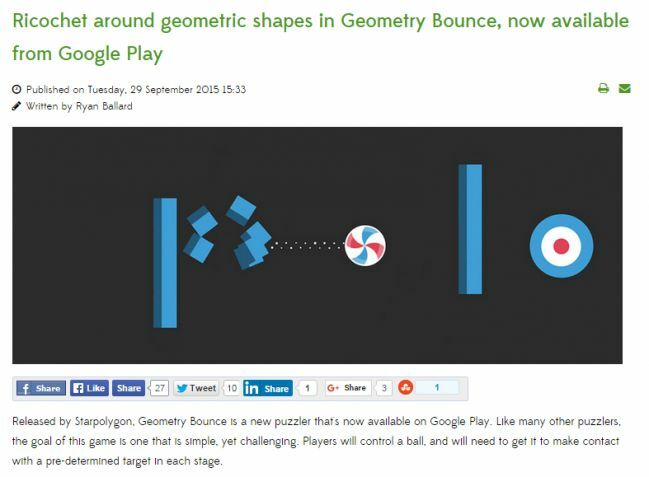 Geometry Bounce featured on Andro4all and Mobilenet! 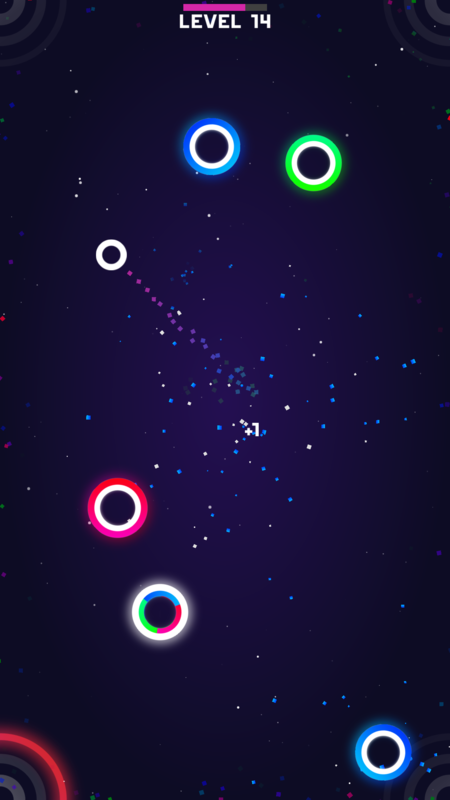 Very happy to see Geometry Bounce doing the dance on the Google Play leaderboards past days. Also got featured by the awesome site droidgamers.com - Ricochet around geometric shapes in Geometry Bounce, now available from Google Play. 3 letsplayers have played Geometry Bounce so far, i´m hoping more awesome people will play the game. Geometry bounce available on the App Store and Google Play. Read more and watch the trailer. Boom Air Hockey released on Google Play! Now also available on Google Play! Today i released my first game - Boom Air Hockey. It is a mini game where you play air hockey with a ticking time bomb, you can choose to play vs your fried or the computer.